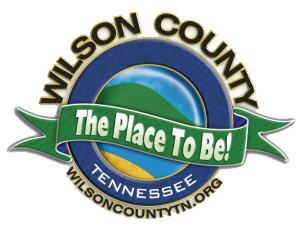 Welcome to the Watertown - Wilson County Library site! 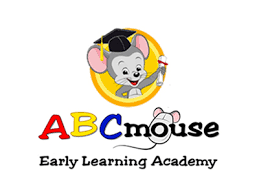 ABCmouse is free at our library! Find Help with Homework! Access tntel.info for Test Prep, Research, World Book, Language Learning, Commom Core Resources, Academic Journals and more! Download popular digital books with your library card!